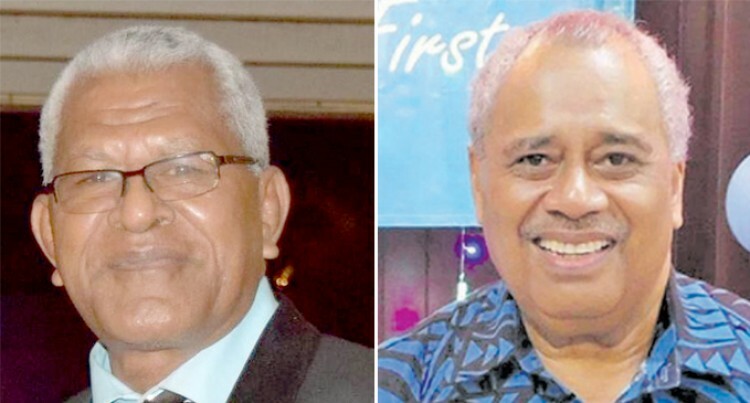 Unity Fiji Party leader, Saven­aca Narube says the capabil­ity and strength of a political party in this year’s elections will be decided by voters and not politicians. His comments were in response to a statement by SODELPA awareness manager, Jale Baba, during a consul­tation in Yako Village last week. Mr Baba told villagers that new small parties would always remain moderate and undecided adding that these were the ones that confused peo­ple during elections. While reminding villagers not to be swayed by the agenda of small po­litical parties because these were the ones that lost during the 2014 General Election he urged them to vote for a political party that had the interest of the iTaukei people. In response, Mr Narube said those who referred to the size of the party as an election issue were being pre­sumptuous that the pattern of votes would be the same as in 2014. “Voters not politicians will decide, which political party is bigger in this election. Nearly four years have elapsed since the last elections and voters now know the performance of the political parties in Parliament,” he said. Independent surveys, Mr Narube said had indicated that a number of undecided voters were persistently higher than the support of any single party. “It is a clear indication that voters not only want change, but they want something better, something credible and something new. The party that these undecided voters will vote for will win the election. Voters are much more discerning than political parties give them credit for,” he added. The former Governor of the Reserve Bank of Fiji urged voters to focus on the important issue of leadership. “Everything else rises and falls from it. Fiji must get this right in this elec­tion,” Mr Narube said. “ I therefore urge voters to vote on the accomplishments and attributes of the leaders of the political parties.